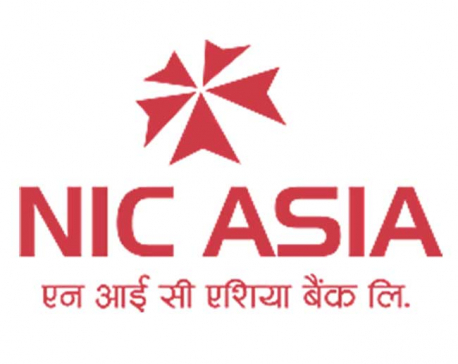 KATHMANDU, Jan 4: NIC Asia Bank Ltd has opened its new branch office in Phidim of Panchthar district. Issuing a statement, the bank said that Mitra Prasad Kafle, chairman of Panchthar Chamber of Commerce and Industries, inaugurated the new branch office on Monday. With this, the number of branches in the bank’s network has reached 79. The bank also has three extension counters and 69 ATM outlets throughout the country. The 19th AGM of the bank held recently has approved distribution of 26 percent bonus shares and 15 percent right shares to the bank’s shareholders, according to the statement.